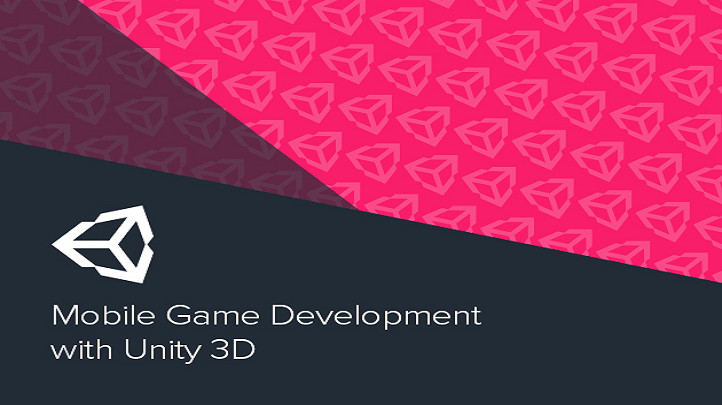 If you have ever wanted to become a web developer, then you know you need to know both CSS and CSS3. It's your choice how you learn it. You can read through a textbook or eBook, or you can have your own personal tutor showing you how to do everything every step of the way. That's what this course is all about. 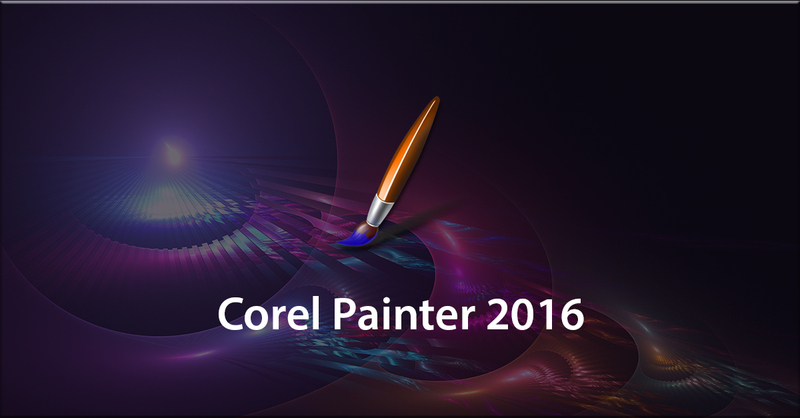 This course is taught via a step-by-step tutorial system. 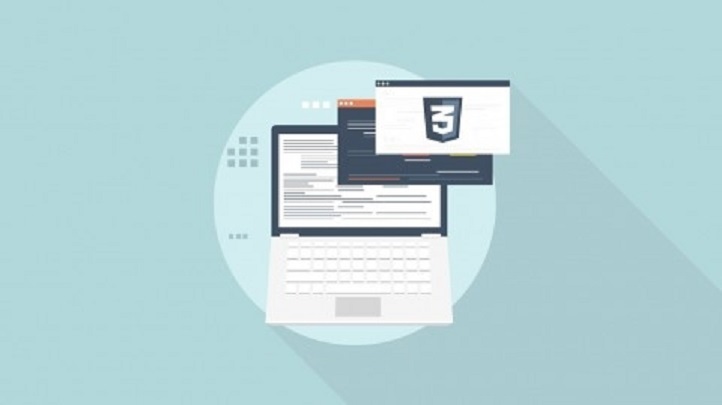 You will start with tutorials for beginners who are new to CSS and CSS3 programming and move through progressively more difficult skills, including everything you need to know to build a fully functional, modern and sleek website.Learn how to develop dynamic sites all at your fingertips.- Learn the fundamentals of both CSS and CSS3- Know the difference between CSS and CSS3 - Be able to apply the language into your projects- Understand how each language has its own purpose This course is SkillsFuture Credit Eligible. 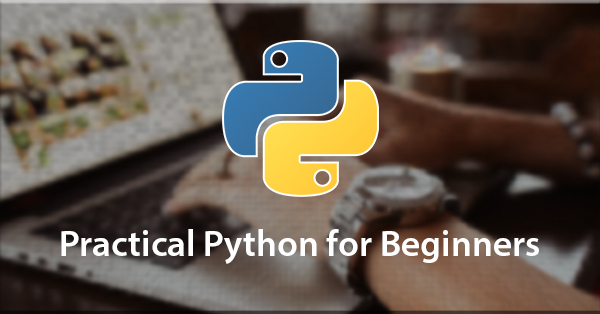 This course will not only give you an understanding of the Python, but will enable you to create and run real world Python programs too. 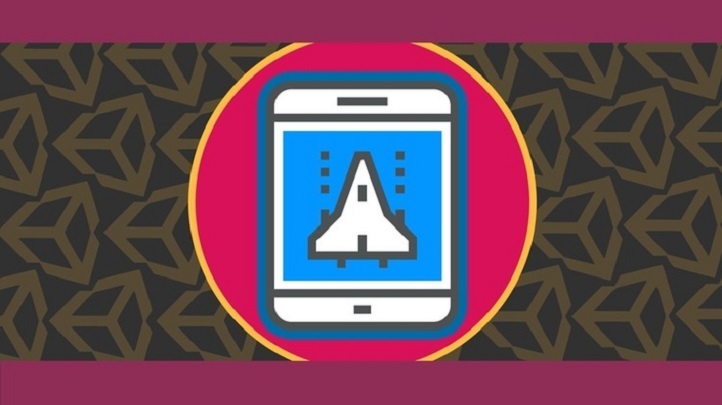 The 2nd section gives you a head start on your way to becoming a solid Swift engineer by explaining everything you need to know in a straightforward manner, from a beginner’s perspective. 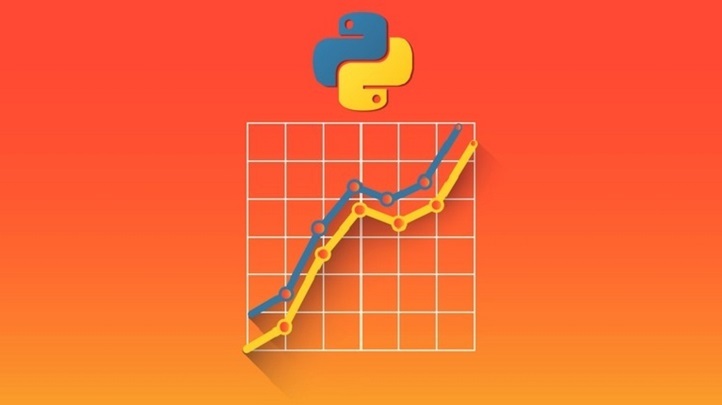 Master one of the most popular programming languages in the world - Understand and implement basic Python code - Create and run a real-world Python program - Gain a knowledge of basic programming concepts - Understand the most important language features This course is SkillsFuture Credit Eligible. 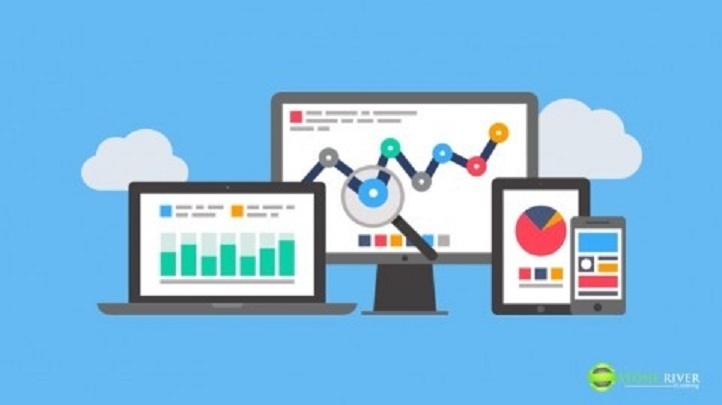 Looking for that perfect PHP framework to build great websites with? Try Laravel 4 and we're sure you'll be hooked. Laravel is a free, open source PHP web application framework, designed for the development of MVC web applications. 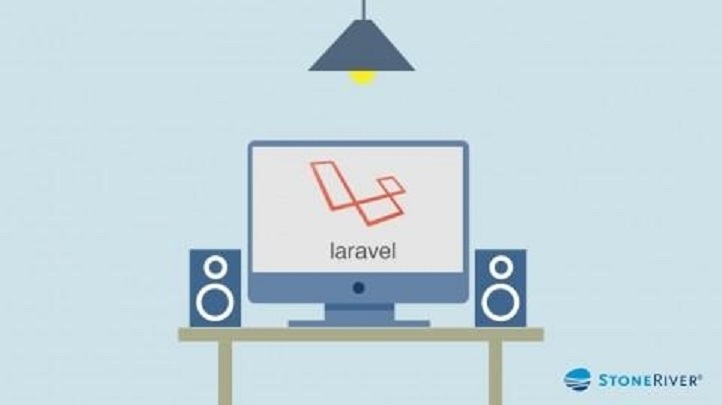 Some of the features of Laravel are a modular packaging system with a dedicated dependency manager, different ways for accessing relational databases, utilities that aid in application deployment and maintenance, and its orientation toward syntactic sugar Laravel is released under the MIT license, with its source code hosted on GitHub. 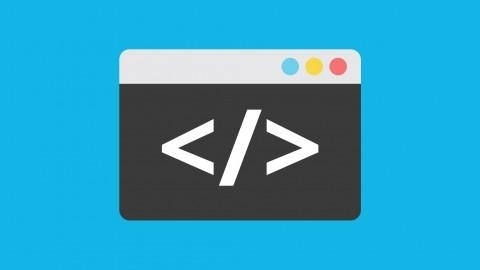 This course teaches you how to create an authorization system for a website. 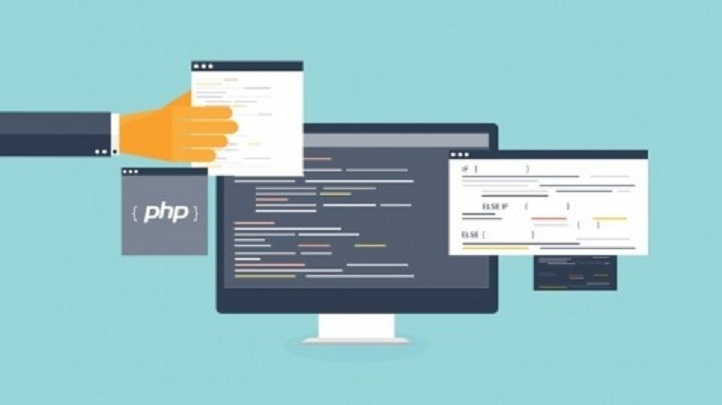 A basic knowledge of PHP programming is required for this course. 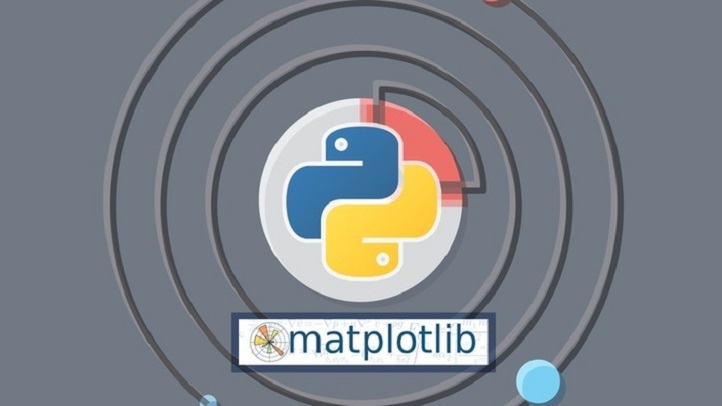 Dive deep into a new programming language today! - Understand the basics of PHP and how it works with Laravel - Know how to apply the language into real-time applications - Be able to code with both languages in your own projects - Learn how to produce programs using PHP This course is SkillsFuture Credit Eligible. 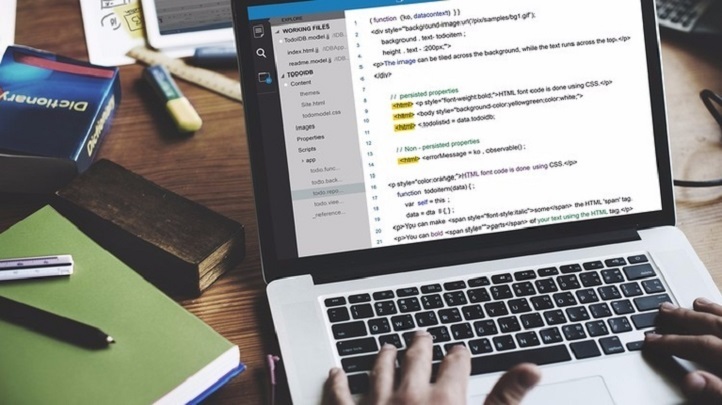 The world of programming has become almost saturated with different languages, all created for different purposes but developed for use in multiple applications. 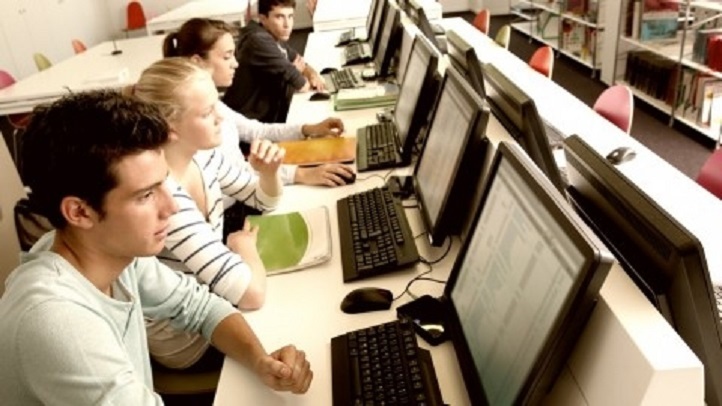 For those just delving into the world of programming, this can be a little overwhelming. 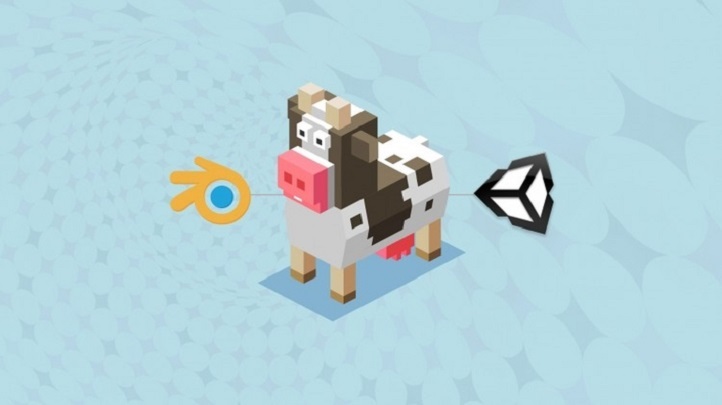 Luckily, there are plenty of languages that are simple to learn, highly versatile to use, and make a great starting point for gaining fluency in the coding universe. 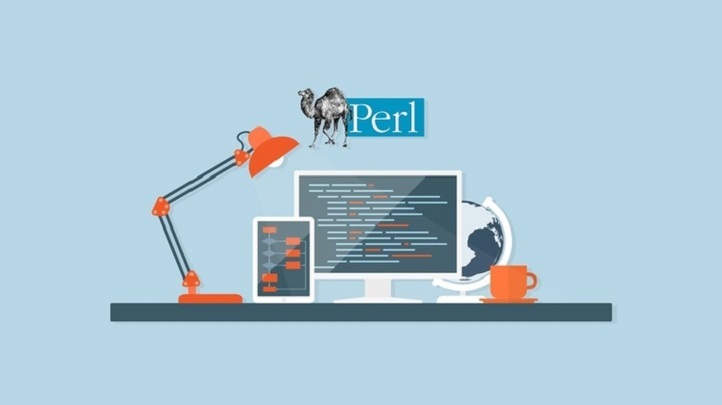 Perl is one of those languages, and this course will teach you everything you need to know.Perfect Perl the Easy Way- Work with different data types including strings, numbers, variables and user input- Create and use array, subroutines, hashes, and regular expressions in Perl applications- Gain a conceptual understanding and practical skills to construct your own levels- Become competent with the Perl language family and its use in various applicationsThis course is SkillsFuture Credit Eligible. 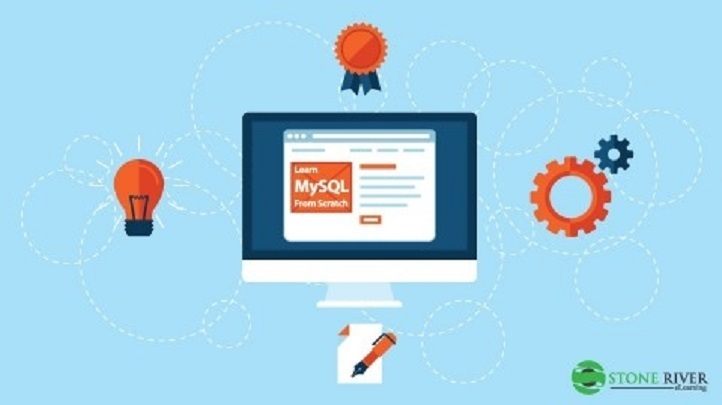 This course teaches the fundamentals of creating a registration and login system from scratch. 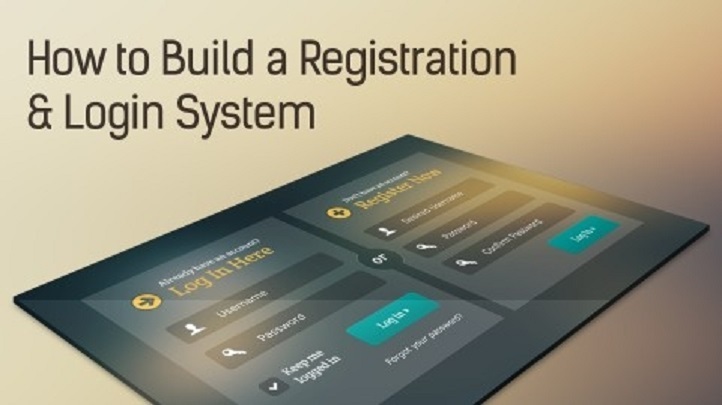 You'll learn how to set up and connect to the database, allow visitors to register on your website and sign in, giving them access to member only areas. You'll also learn how to create admin only in specific areas, upload a profile picture as well as general tasks such as forgotten password reset, email activation and more.Learn how to craft your own registration and login system for your website.- Know how add in a login feature on your web page- Learn how to customize your login system for your website - Learn how to add in different features in your login system - Understand the process of applying a login systemThis course is SkillsFuture Credit Eligible.